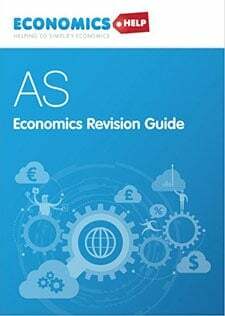 Readers Question: Economics is a social science, it contains graphs, diagrams and statistics to make strong evaluations and at university level it also often seems to have a strong Maths content which allows for even stronger analysis, calculation of events and evidence of theories. 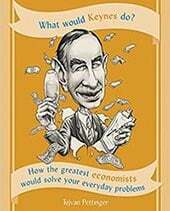 So how is it possible that often economic events such as inflation or recession can be unexpected and that economists have different opinions on why, when such events may occur? One part of economic is to look at data and try and create models out of this data. The aim is to try and understand why economic events occur and from these models predict the likely outcome of changes in policy. 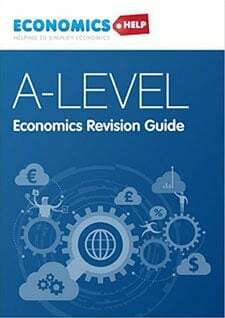 All models will be dealing with what has happened previously For example, you might look at various indices related to inflation, and come to the conclusion that recent UK inflation was due to a combination of higher taxes, higher petrol prices and the effects of devaluation. Therefore, all models risk being inadequate because they cannot guarantee to take all events into consideration. For example, in the mid 2000s, it appeared we had a great moderation – low inflation and low growth. But, from 2006, the credit crunch had a much bigger impact on the economy, than any previous situation. Models had failed to take into account the potential adverse consequences arising from a sudden drop in bank lending. Temporary cost push factors should expire. However, you can never predict the future with certainty. There could be another oil price shock (e.g. war in Iran). If the economy recovered quicker than expected, we may also see a return of demand pull inflation. Another issue could be the inflationary impact of quantitative easing. Usually, economic theory would suggest that increasing the money supply would cause inflation (link between money supply and inflation). However, there are always many variables to take into account. Increasing the money supply in a liquidity trap may not cause any inflation at all. Because banks just hoard the increase in the monetary base. This is an example of how you can get different opinions. One group of economists say increasing the money supply will cause inflation. Another group will say – however, in the circumstance of recession, increasing the money supply will not cause inflation. Both opinions are theoretically possible. You could make a case for either. It depends on how people behave and respond to this increase in the money supply. It depends on prospects for economic recovery, which may depends on economic growth in the European Union. 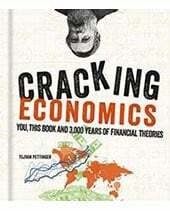 Economics is not an exact science, because we are dealing with many variables which are hard to control and isolate. For example, the impact of quantitative easing depends on the attitudes of bankers and consumers. If bankers feel really confident, they may decide to lend the extra money causing growth and inflation. If they are worried about the economic climate, they may not lend any extra money and therefore there will be no inflation. Therefore, an element of economic forecasting is effectively trying to guess people’s psychology. Will they be reckless and spend or cautious and save? This is why economic forecasting is often incorrect. There are too many variables which are difficult to predict. 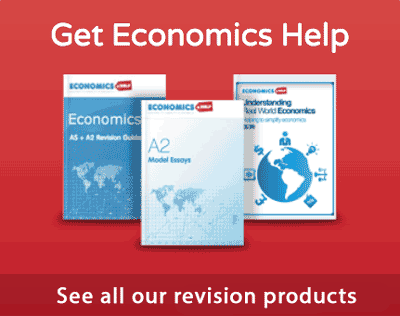 Why Do Economists Disagree on the Same Data? It seems reasonable that economists may make different predictions because there is element of uncertain about the future. But, why do economists have different opinions about what happened in the past. For example, if there is a recession. Some economists may argue it is part of the real business cycle. Others may blame a credit bubble. Others will point to unregulated free markets creating a boom and bust in asset markets. Others may blame the recession on a failure of government policy. Usually, there are several possible reasons for an event like a recession. Usually, there are many contributing factors, and it can be difficult to isolate cause and effect. Is economics science or art?